The frost resistant material of the pots makes them suitable for both indoor and outdoor placement. 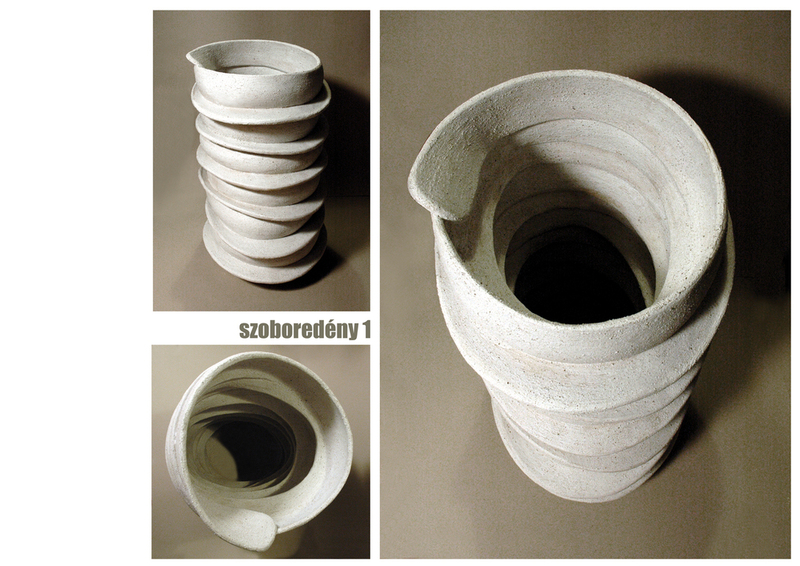 The sculptured vessel posits a contrast between object and field. 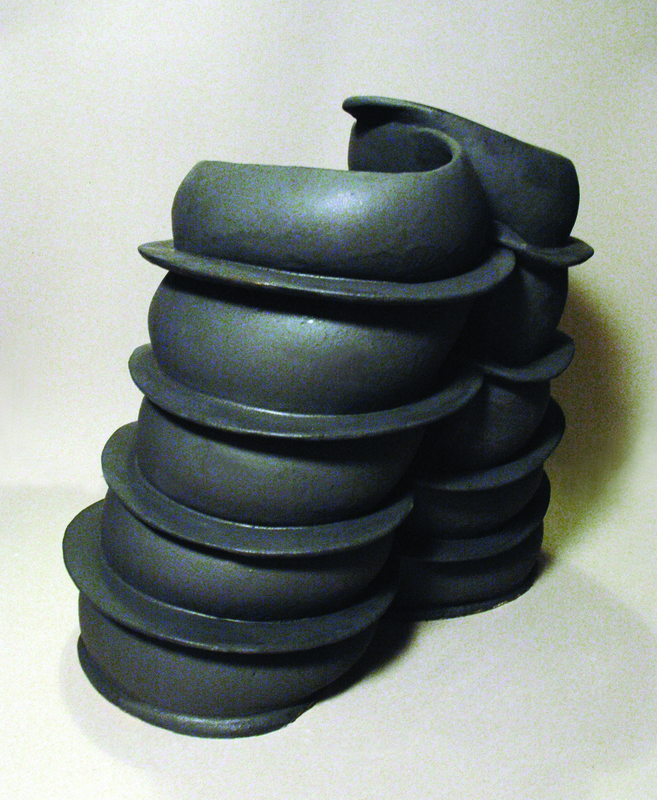 The gestural form built up of clay ribbons complements and balances clean, streamlined spaces. The ribbons coiled in space are each individual “brushstrokes.” The dynamic, gestural vessels were inspired by the arcs described in the movements of growing plants. These gesture-objects are hand formed, functional sculptures made of glazed chamotte clay mass, gaining frost-resistance during firing. Their surface stone-like surface is achieved by a uniqely blended glaze burned onto their surface.